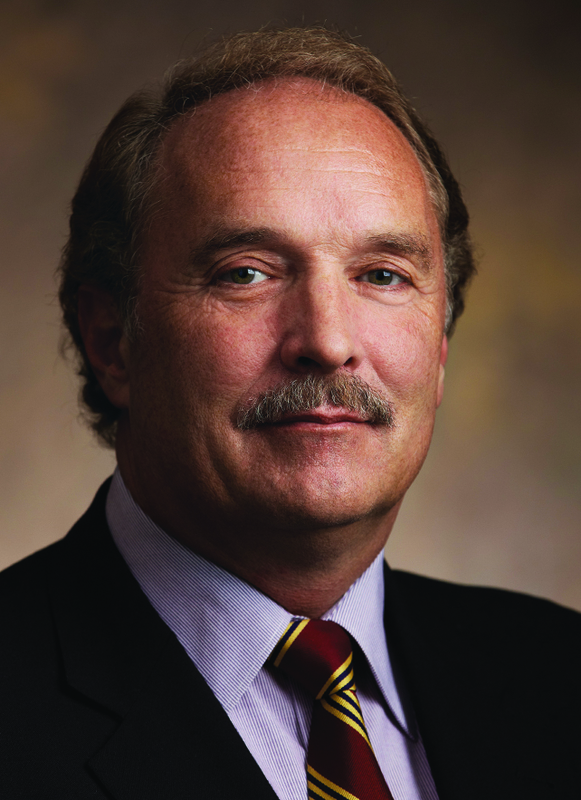 Dr. Peter Slocum earned his degree in medicine from the University of Wisconsin in 1983. He completed his internship and residency in Urology at Rush-Presbyterian St. Luke’s Medical Center in Chicago in 1988. 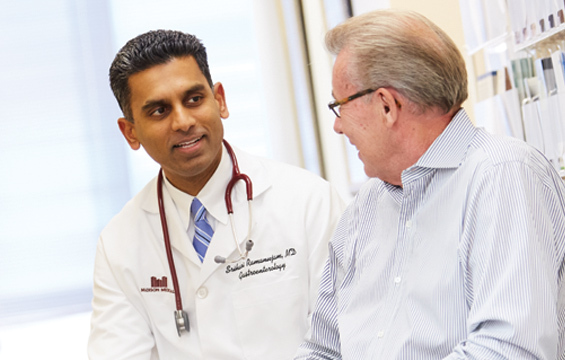 Board Certified in Urology, Dr. Slocum has been named one of Milwaukee’s Top Physicians by Milwaukee Magazine and is a clinical instructor for the Medical College of Wisconsin. In addition, he has been named as one of "America’s Top Physicians" and was chairman of Urology at Columbia Hospital for over 12 years.